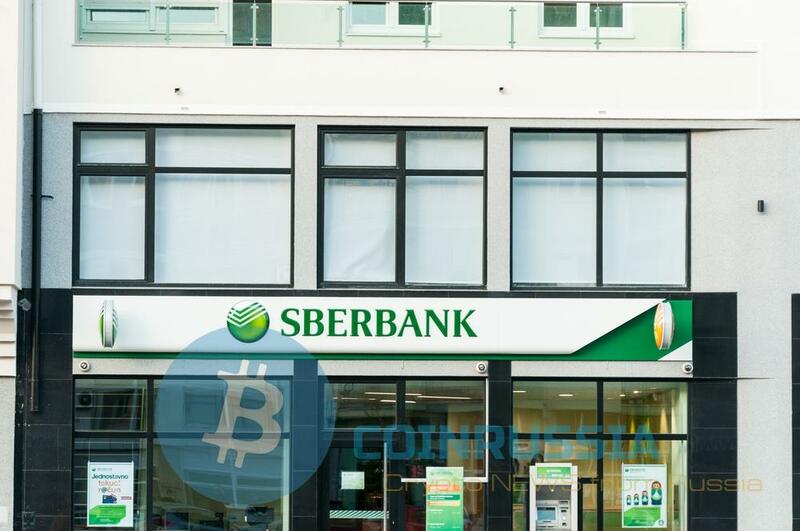 Sberbank, Interros used the blockchain for closing the OTC repo transactions (sale of securities c-condition to repurchase at a predetermined price). This is with reference to the Vice-President of Sberbank Andrey Shemetova according to the Russian Bureau of Reuters. According to Shemetova, “the transaction represents a currency repo on the security of the Russian Eurobonds Issuer first echelon [the Russian enterprises with sales of 100 billion rubles — approx. CoinMarket.News]”. Agreement was recorded on the blockchain the platform of the savings Bank on the basis of Hyperledger Fabric with smart contracts and digital signatures. “In the future, transactions via a blockchain-based platform will reduce operating costs and errors through automation and increase transparency and trust between all participants of the financial market”. He Shemetov believes that the traditional format of the closing OTC repo trades is inferior to the blockchain solution, since the latter provides improved traceability and gives both parties to conduct an audit in equal conditions. He also stressed that the blockchain technology is able to automate design and operating features (interest payments, margin call, clearing, and repository), allowing to observe a market transaction in real-time. Platform developed by the savings Bank, will be included in the overall decentralised infrastructure of the Russian financial market. Most of the workers blockchain solutions in its composition belong to the Central Bank of the Russian Federation and the National settlement Depository.